Connecting you to the right people - the people that really matter to your business. We believe that face-to-face interaction is key to building new relationships and shortening sales cycles. 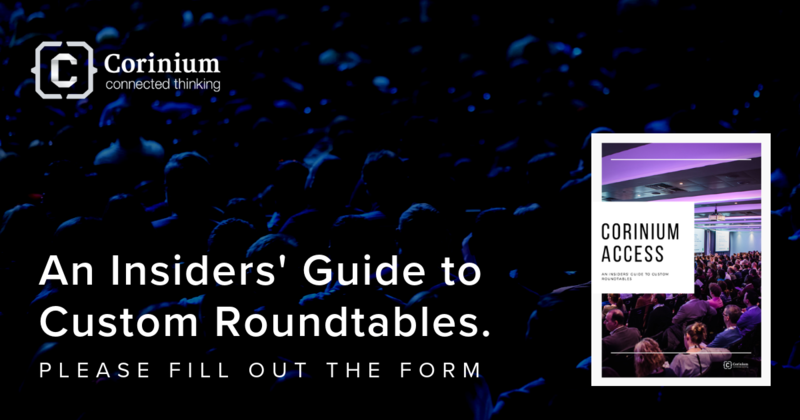 Through our custom roundtables we can connect you to a select number of key accounts, business leaders and budget holders for an intimate discussion around how you can support them with their most pressing challenges. Our clients have leveraged these discussions for a variety of marketing objectives, including accelerating ABM programs, increasing client retention, releasing new products and services, and entering new markets. In this report we outline outline how we design these programs, and how share some of our customer success stories.